Does anyone like barbie as Rapunzel? Am I the only one who rathers Rapunzel as a brunette. When is Rapunzel going to be added to the disney princess line-up. I adore this film so much here is a number of reasons why I cinta this character. Spoilers are in this artikel beware if anda never seen it before. First up is her personality I like how she isn’t obnoxious atau over the puncak, atas (like Giselle who isn’t a princess but she was so obnoxious and OTT yet she was funny). She’s funny,adventurous,smart and a bit stubborn. I like how she wants to be free and see the world for the 1st time in 18 years. 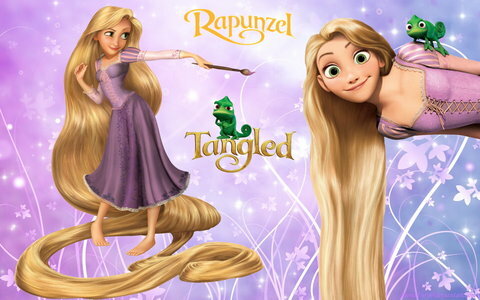 a comment was made to the poll: Rapunzel: Short atau long hair? a comment was made to the poll: Rapunzel ranks higher in your__. how many feets does rapunzel hair ? do anda think rapunzel looks cute in this picture?